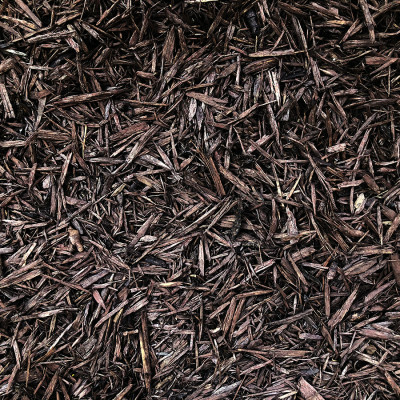 Mulch Chocolate Bark provides a decorative vibrant looking mulch finish for beds. Organically coloured which means its safe to use on all areas in the garden. Mulch Chocolate Bark is made from native Irish softwood and has been carefully dyed with organic earthly materials to provide its striking colour.